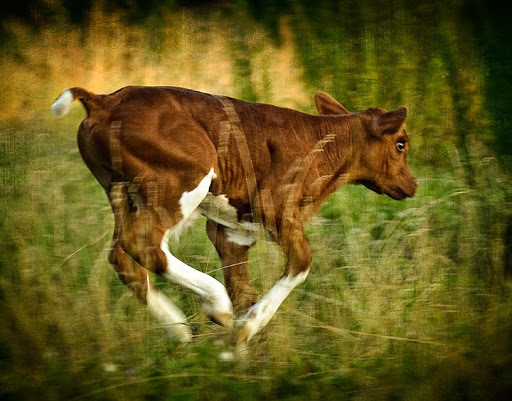 A two day old baby calf flexes it’s muscles in our farm pasture in Randolph County, North Carolina. Previous Previous post: "Make Hay While the Sun Shines"
Next Next post: On the Road to New Hampshire. The adventure begins.